His comments are the agency’s latest effort to crack down on companies that are producing e-cigarettes and selling them to minors. Tobacco companies need to step up efforts to stop kids from vaping, according to a warning from U.S. Food and Drug Administration Commissioner Scott Gottlieb. The comments are the latest in a series of FDA efforts to crack down on companies that are producing e-cigarettes and selling them to minors. E-cigs like the products made by Juul Labs Inc. are the newest craze in underage tobacco use as youth smoking rates of combustible cigarettes hover around historic lows. In its first year on the market, the heat-not-burn cigarette IQOS sold 1.9 million devices and became one of the top five cigarette brands in the country, Philip Morris Korea said Wednesday. “Only nine months after its release, IQOS achieved 7.3 percent market share for cigarettes,” said Philip Morris Korea CEO Chong Il-woo at a ceremony held in central Seoul to celebrate the brand’s first anniversary. The popularity of e-cigarettes among younger Americans is drawing mounting scrutiny from federal regulators. 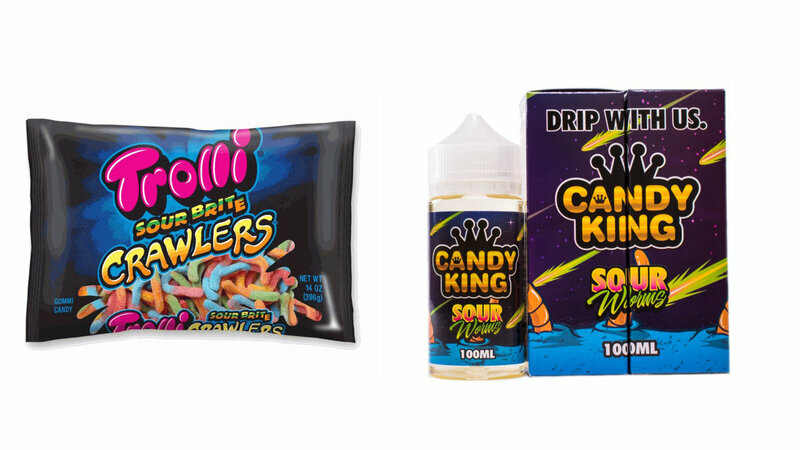 Citing a wish “to better understand the youth appeal of these products,” the Food and Drug Administration said Thursday that four manufacturers of e-cigarettes have until July 12 to hand over documents related to their marketing strategies and product designs. “You look at the lollipop for example. I don’t see how my 4- or 5-year-old doesn’t just look at that and see a lollipop. It’s a lollipop,” he said.